Manchester United and Leicester City are the latest clubs to confirm they will be a part of Premier League Live 2017 as four PL legends join the list of former top-flight stars attending the event in Bengaluru, India. Ronny Johnsen, part of Man Utd's treble-winning squad in 1998/99, and ex-Leicester defender Gerry Taggart will join their clubs to meet fans at the two-day event on 14-15 October. 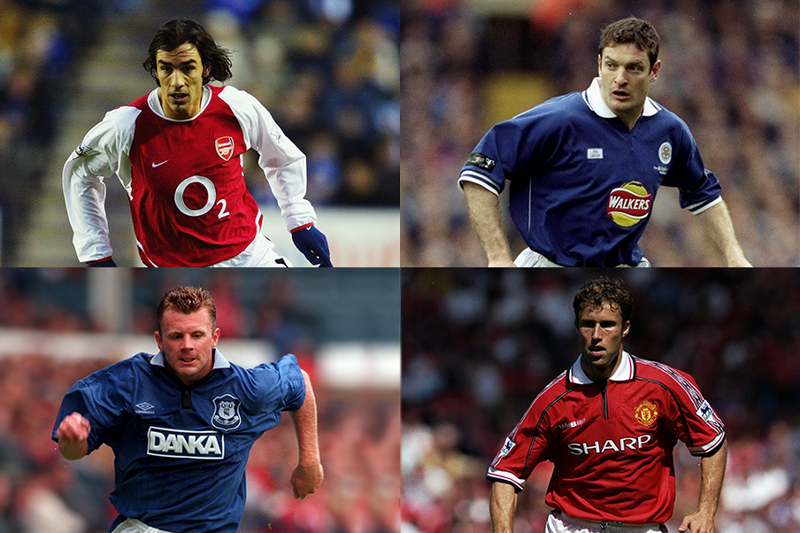 Arsenal's two-time Premier League champion and ex-FC Goa player, Robert Pires, and former Everton midfielder Graham Stuart will also be a part of the fun and interactive PL experience. "This is a terrific event and it gives every invited Premier League club an opportunity to showcase what they are all about," Stuart said. "The supporters in the local area head to the fan park and it makes for a great atmosphere, particularly when the matches being played over that weekend are shown live." Alan Shearer, John Barnes, Shay Given and Paul Dickov have been confirmed for the event, while the official club zones will incude Arsenal, Brighton & Hove Albion, Chelsea, Everton, Liverpool, Manchester City and Watford. The club zones will feature activities such as walkthrough experiences, photo opportunities with mascots and former players, club memorabilia and the chance to remember some of the finest moments in each club's history. The fan park is designed to bring a Premier League experience to fans in India. There will be a giant screen showing live match action including Liverpool v Manchester United. Fans should pre-register at the Premier League Live Bengaluru page. Admission on the day will be on a first-come, first-served basis. Premier League Live will be supported by the official broadcaster Star Sports. Football fans can enjoy live matches on the Star Sports Select and Star Sports Select HD channel.